The Flak Tower Museum shows the history of the Flak Tower during World War II. 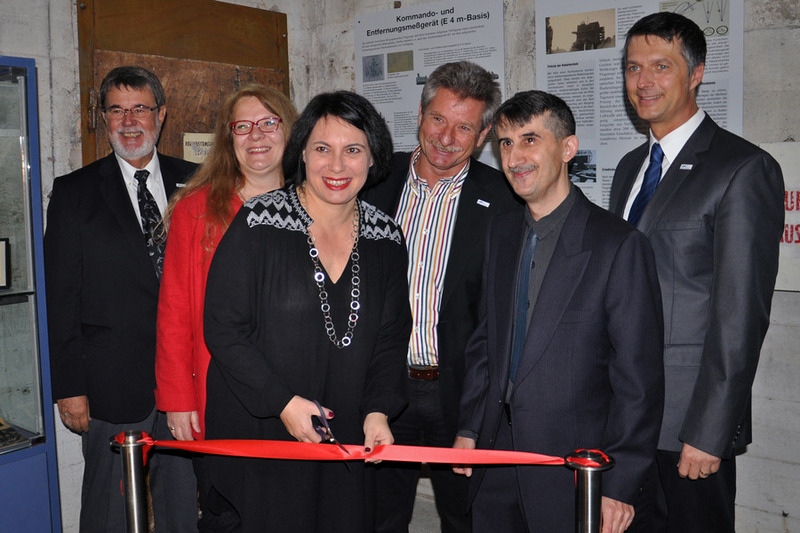 The exhibition "Erinnern im Innern" in the Flak Tower Esterhazypark was open by the president of the Vienna school inspection office, Mrs. Mag.a Dr.in Susanne Brandsteidl, on 4th June 2009. 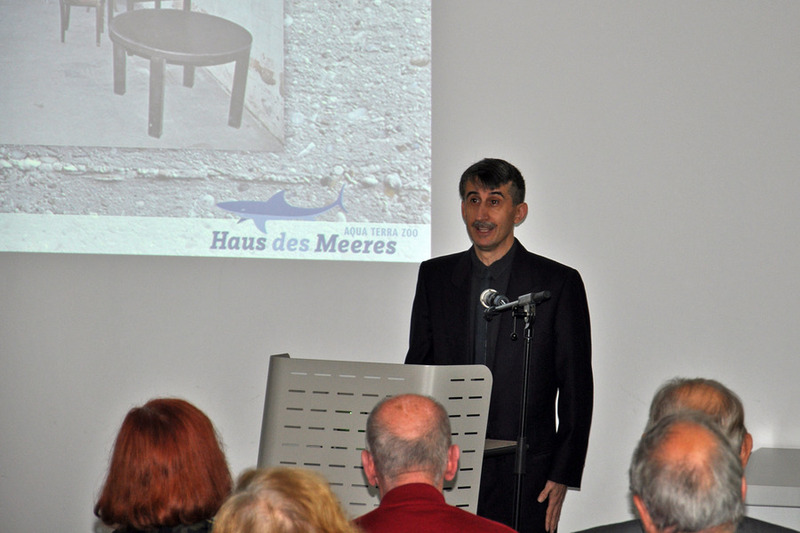 The exhibition was temporarily closed due to construction, however on 5th November 2013 was accessible again. The exhibition is accessible only in guided tours. - air raid shelter for civilians. Additionally a short film about this period of time will be projected. *Tours offered for a minimum of 10 people, Mo-Fr (except public holidays). To schedule a tour please call 0664/ 544 08 20. All zoo visitors can go from the 9th floor up to the rooms in the 10th floor through the staircase which has been preserved in its original state. In addition to the exhibition there are panels on the walls showing the construction phases of the Flak Tower. There are additional 22 boards placed on the walls of the staircase between the 1st and the 3rd floor, which are preserved and it is an enlargement of the Flak Tower exhibition. However no extra fees are requested. We are pleased if as many as possible can make a use of it!